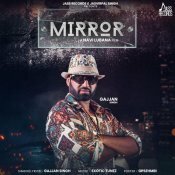 Jass Records are proud to present the brand new single released by Gajjan Singh entitled “Mirror“, music by Exotic Tunez! ChiRaq Singhs Entertainment are proud to present the highly anticipated brand new single released by Gajjan Singh entitled “American Jatt” featuring Intense! 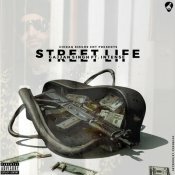 ChiRaq Singhs Entertainment are proud to present the brand new single released by Gajjan Singh entitled “Street Life” featuring Intense! ARE YOU Gajjan Singh? Contact us to get a featured artist profile page.